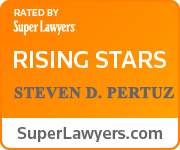 In today’s ever changing financial and legal landscape, The Law Offices of Steven D. Pertuz, LLC knows that our clients face urgent challenges. Our goal is to provide practical and effective solutions to today’s complex problems. We have been serving our clients since 2003 and have a proven track record of getting favorable results. When we agree to take your case, we understand the importance of the responsibility and will be with you every step of the process. 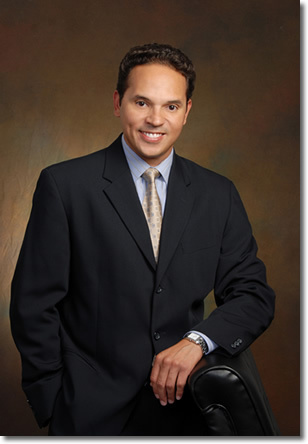 We understand that you have many choices when selecting an attorney.